It can be a scary thing. If you come at it with the perspective and experience of a web developer you may never understand the video production aspect of it. 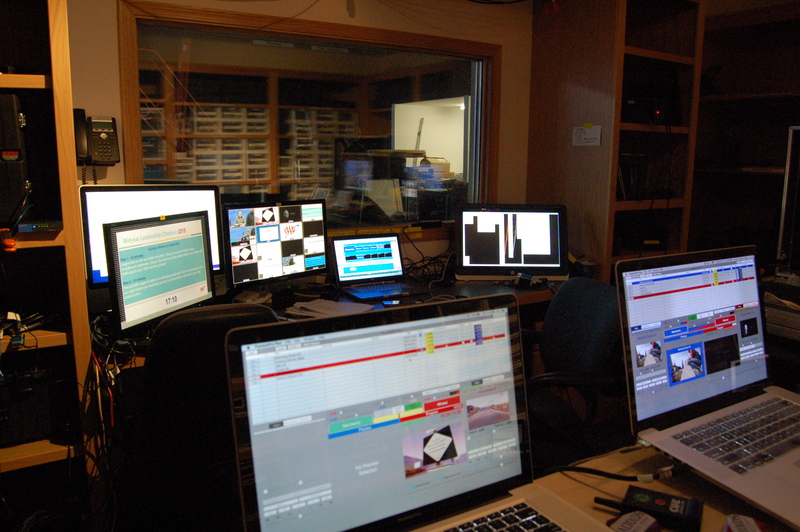 Conversely, if you come at it from a video production perspective, you may never fully appreciate or understand the web angle that webcasting, live webcasting requires to be a complete solution. Both aspects of webcasting become very apparent to anyone that researches, is trying to arrange live webcasting an event or is trying to put together a location webcast. 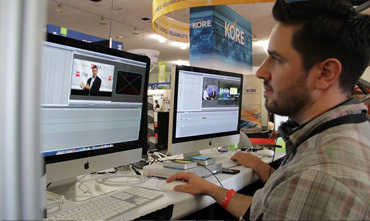 ICV has experience in Video and Web. But iut wasnt alwasy that way…After years of learning on the fly, we feel comfortable with the big picture of “Webcasting”. If you’re a web company that maybe does a little encoding, you need that Video Production experience. 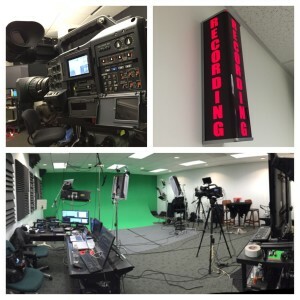 We had to live the “dream” to get there…We’re doing Webcasting today because clients asked us about it. So we learned. We already had most of the skills in house. We just needed to meld them together.. That has been the interesting part..
People want to Webcast. But do you? In today’s webcasting marketplace, if you get a call from a client for a live webcast, say 300 people, in 3 rooms, over 3 days, on the other coast. And they want polling, chatting, and they need synchronized PowerPoint’s. Oh, and they want to have it available after the event and be able to sell access. And of course they want reporting on access and usage. Possibly some testing for CME credit and stuff…. Like anything in today’s video/web environment, there are emerging opportunities everywhere. You just have to understand how to deliver them to your clients.